Royal Caribbean International will increase its daily gratuity charges by more than 7 percent in 2018. The cruise line announced that the automatic gratuity of $13.50 and $16.50 for suite guests will increase by $1 per guest, per day beginning January 2, 2018, rising to $14.50 and $17.50, respectively. Passengers who book before January 2 are eligible to pre-pay gratuities prior to their cruise at the current rate, Royal Caribbean said. 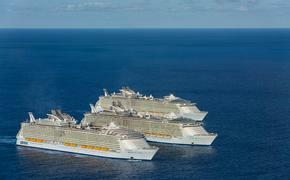 The increase marks the third in as many years for Royal Caribbean, which tacked on an additional 55 cents to the cost last year. Buy One, Get Second Guest 50% OFF! According to USA Today, the cruise line's automatic gratuity fees will be among the highest in the industry, topping Carnival Cruise Line, Princess Cruises and Norwegian Cruise Line. The latter raised its gratuity charges as recently as April. Holland America Line also increased its gratuity rates this year. A majority of Royal Caribbean guests' gratuities are given to dining and culinary services staff. The tips are also divided up with stateroom attendants and housekeeping services. READ MORE: Which Cruise Lines Are Best of the Best? 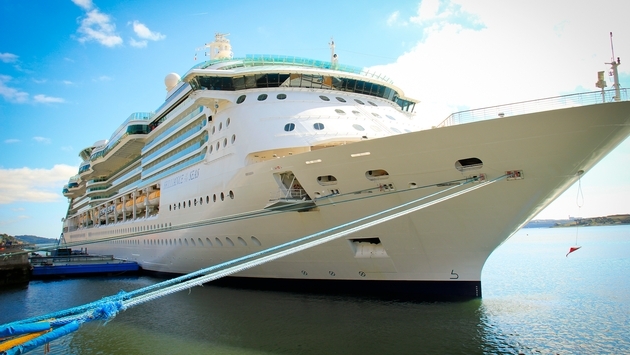 Royal Caribbean's policy states that guests can request to modify the amount of their daily gratuities at Guest Services onboard their ship if they feel they didn't receive adequate service. However, passengers who pre-paid their gratuity won't have that option. The latest increase means a family of four embarking on a seven-night cruise with Royal Caribbean will pay a little more than $400 in automatic gratuities.